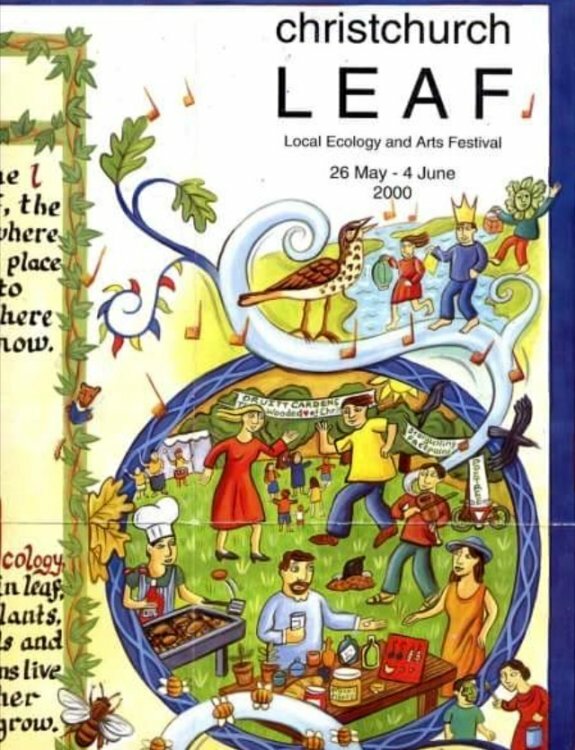 This illustration is one sixth of a poster for a local ecological arts festival. I illustrated this nearly twenty years ago, but it still stands as a job that I enjoyed as much as anything else I have illustrated and one which I am still proud of today, with it's fill of ideas and forms inspired by illuminated manuscripts. There were six 'circles' depicting ecological, biological, ecological, cultural and community themes.